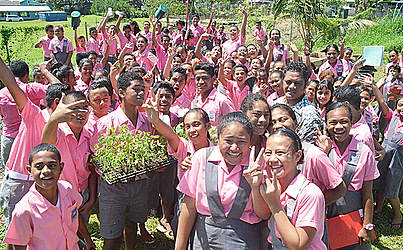 Apia Primary School, Malifa, yesterday launched their first Primary School Kitchen Garden project. The project, designed to combat non-communicable diseases, is being carried out by the Year 7 and Year 8 students of the school. It focuses on the primary school level to help develop an understanding of the importance of having a backyard garden. 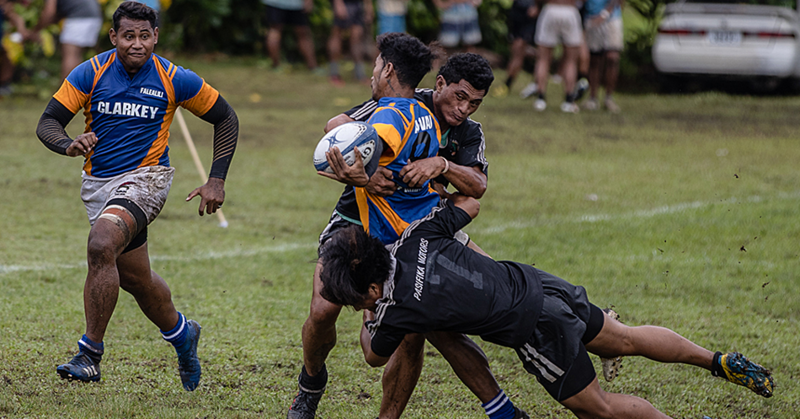 The initiative is supported by the Canada Fund for Local Initiatives, the Tiapapata Art Centre Inc., in collaboration with the Ministry of Education, Sports and Culture. Project Manager and Documentary Filmmaker, Galumalemana Steven Percival, said the principal partners they want to engage are parents. “Many times, Samoans don’t appreciate and don’t even enjoy eating vegetables. 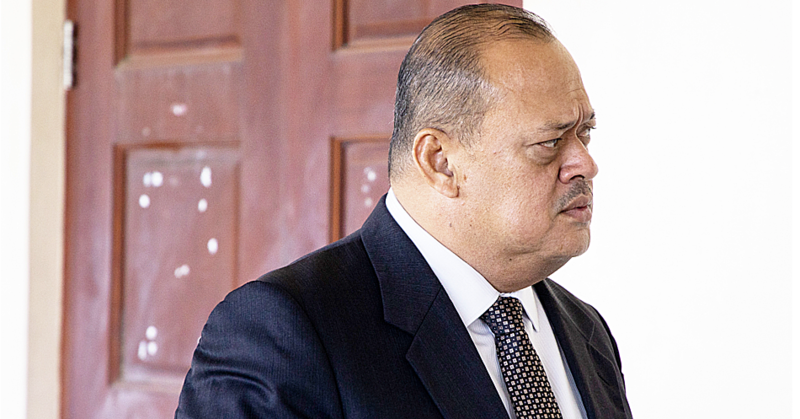 I believe we have to begin at the primary level to engender a love for vegetables,” he said to the Samoa Observer. “Through that kind of growing vegetables and eating what we harvest from the garden, we hope that children will go home to their parents and say let’s eat vegetables, let’s do a small garden, I know how to do a garden because I’ve been doing it in school. 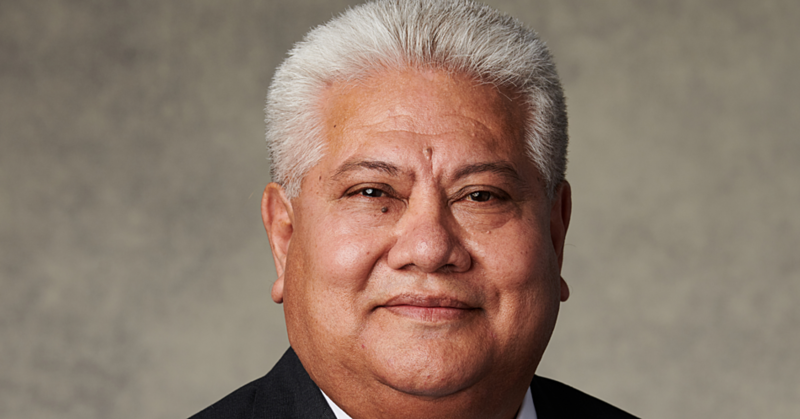 He says there are other primary schools and high schools in Samoa that have similar projects. The total budget for the Primary School Kitchen Garden project is $4,000 tala, including the second garden at Poutasi Primary School, which is in the pipeline. “We’ve spent $2,000 tala on the two gardens equipment. The most expensive material is the top soil, so for Poutasi, they’ve already said that they can source the top soil,” Galumalemana said. “We are looking at planting a whole range of plants available locally. The investment made on this garden is quite high because we are looking at its success in the long run.” He added Samoans need to also focus on planting spices and herbs because they provide goodness and value to food. The garden utilizes boxes constructed from wooden pallets and used tyres, which are usually discarded and are otherwise toxic to the environment. Ten cubic meters of topsoil, delivered by Apia Concrete Products last week, was manually moved 100 meters to the garden site by the children using wheelbarrows, bags and even a Samoan basket. Most of the garden tools were purchased from Samoa Builder’s Supplies at a generously discounted price.